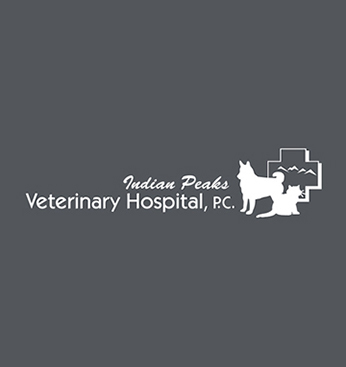 Indian Peaks Veterinary Hospital | Jennifer Ingram, D.V.M. Dr. Jennifer Ingram began her veterinary aspirations at the age of 5 when she started adopting all the strays and wildlife in the neighborhood. Years later she graduated from the University of Rochester in NY with a degree in molecular genetics. After working in genetics research for 5 years she attended the University of California, Davis School of Veterinary Medicine and received her Doctor of Veterinary Medicine degree in 2004. She completed a small animal medicine, surgery and emergency internship in 2005 in Santa Rosa, California and has been working around the country and internationally since that time. In her career she has worked in an emergency setting, specialty hospitals, and small animal general practice and even spent a year working with elephants and street dogs in India. Her special interests include ophthalmology and ultrasound. In her spare time Dr. Ingram enjoys hiking, playing guitar, eating good food and spending time with her family.